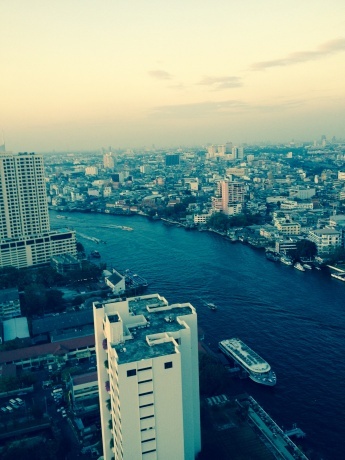 BioGaia participated at the CIP, the 3rd Global congress for Consensus in Pediatrics and Child Health, in Bangkok. 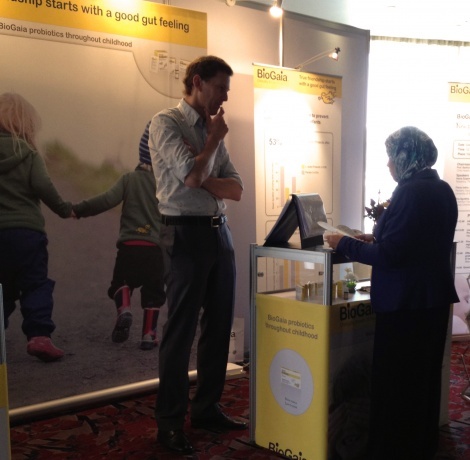 BioGaia exhibited all products within its child health segment and also hosted a satellite symposium. The CIP congress brings an innovative and stimulating global academic debate platform searching for consensus on main child health topics. During this congress BioGaia hosted a successful satellite symposium presenting the latest research on L. reuteri Protectis in child health. 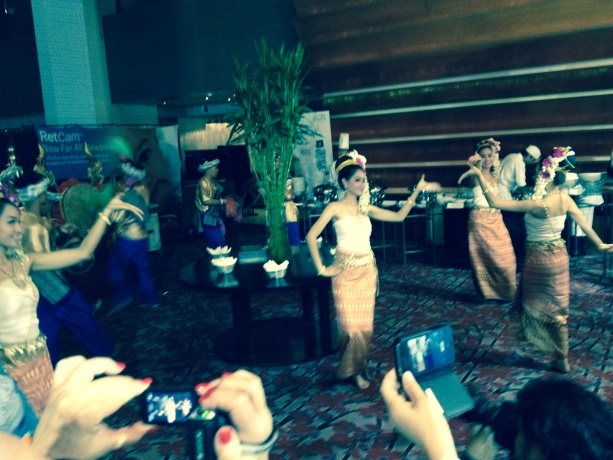 During four days 800 registered health care professionals from all corners of the world visited the congress. On Saturday the 15th BioGaia held a satellite symposium with prominent speakers led by the chairman Professor Badriul Hegar (University of Indonesia, Indonesia); Professor Hania Szajewska (University of Warsaw, Poland), Dr. Flavia Indrio (University of Bari, Italy) and Dr. Rina Agustina (University of Indonesia, Indonesia). The speakers presented their latest studies on the effect of Lactobacillus reuteri Protectis in the treatment and prevention of colic, constipation, regurgitation and acute diarrhoea. For more information on the congress and satellite symposium please see the website of CIP 2014. For our global partners you may also access more information on the BioGaia satellite symposium through our Partner Lounge.